Consistently exceeding expectations. Every time. The depth of the Alderidge team is set up to build exceptional homes. The standards of the custom home industry are rapidly changing and Alderidge would like to be at the forefront of those changes. Alderidge aims to be within an elite group of builders that stand above the rest when it comes to communication, quality, energy efficiency, sustainability and safe business practices. Our unique and proven approach leads to an amazing end result. At Alderidge we take the extra time in communication that is needed within our Planning & Design phase to ensure that decisions are made before site work begins. Our design team will help with the theme, selections, plans, as well as setting homeowners up with a customized online system. With our online system up to date scheduling, financials, communication (and more) will be readily accessible. An experienced Alderidge project manager will be involved in the planning & design phase straight through to the end of the job to ensure consistency and job flow. Our trustworthy and conscientious skilled labourers and sub trades will set you at ease the moment they enter your home until the work is complete, and our friendly and competent office staff will be there for support throughout. Alderidge is an award wining company that has been a part of transforming over 1200 homes in Langley, White Rock, Abbotsford, as well as the rest of the greater Vancouver area. From large-scale additions to complete renovations, Alderidge has become a key name within the renovation industry. 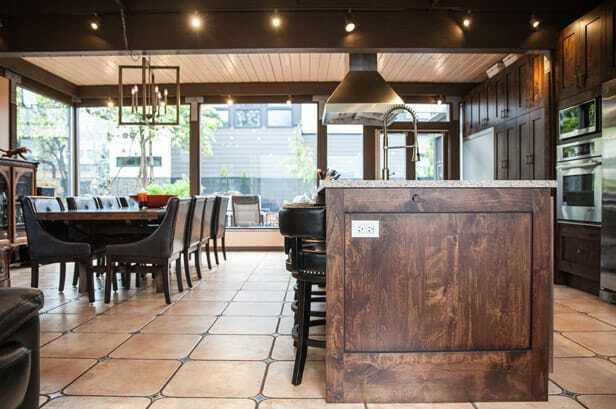 Alderidge aims to be the top company for custom, craftsmen built homes, additions and renovations within Langley, White Rock and the Fraser Valley. Our team excels within the design phase because of a strong desire to create combined with high relational attributes. Through artistry and craftsmanship we capture wish lists and create finished spaces that are extraordinary.